At McLeod Home Building Centre in Spruce Grove, aesthetics is something that we understand. That is why we only distribute that most beautiful Finishing Packages and Door Styles. 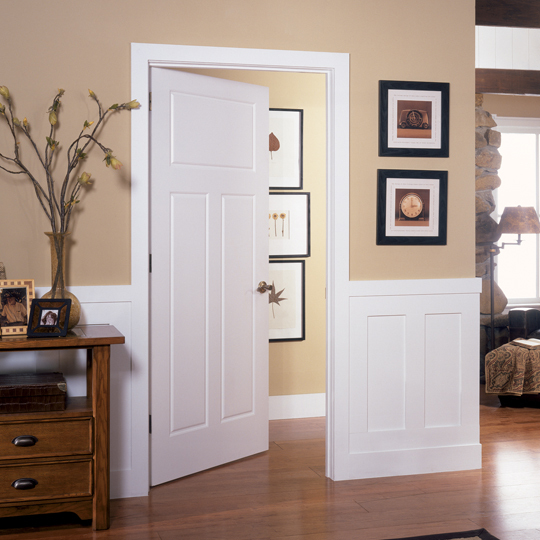 Whether you're looking for an interior or exterior door, we have a wide range for you to choose from.